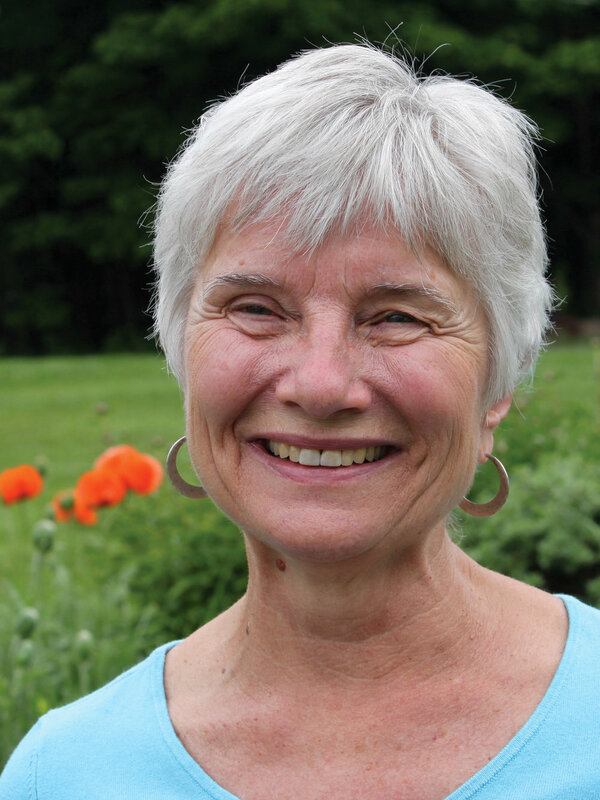 Joy Davey is a psychologist, Jungian analyst and retreat leader. Since leaving the leadership of Shalom Mountain, she has focused her curious mind and loving heart on the celebration of aging. Her passion for life and spiritual journey now moves in a profound YES, a deep stillness at her core, and an inner smile of recognition and generosity at the perfection of life unfolding. She lives on the edge of a northern lake with her life partner, Lawrence. Culture suggests that aging brings a gradual diminishment of life. In fact, the elder years bring new freedom and aliveness. Living every day with the knowledge that this life is not forever throws everything into a clearer, sharper perspective.